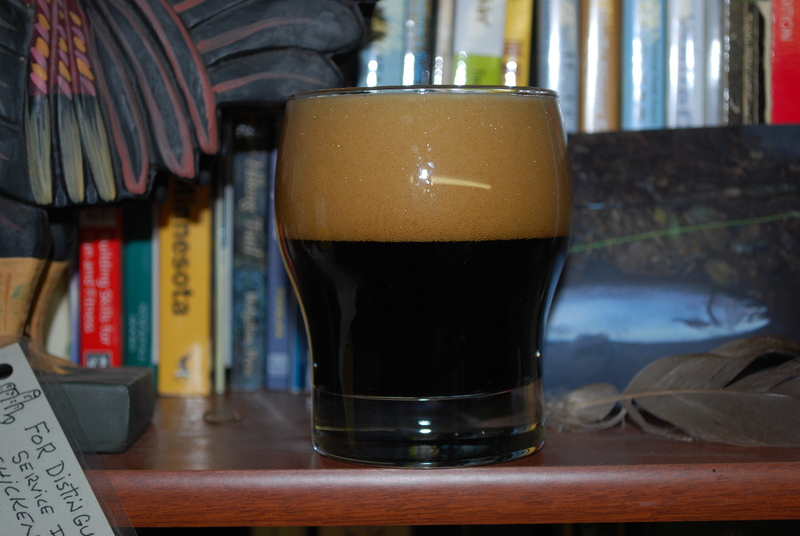 I’ll save you the trouble of reading a long post: don’t be in a rush to drink Imperial stout. Now you can get on with your day – cheers! Hey, if it’s GABF weekend that must mean I’m at home, by myself. Screw it, I’m brewing.